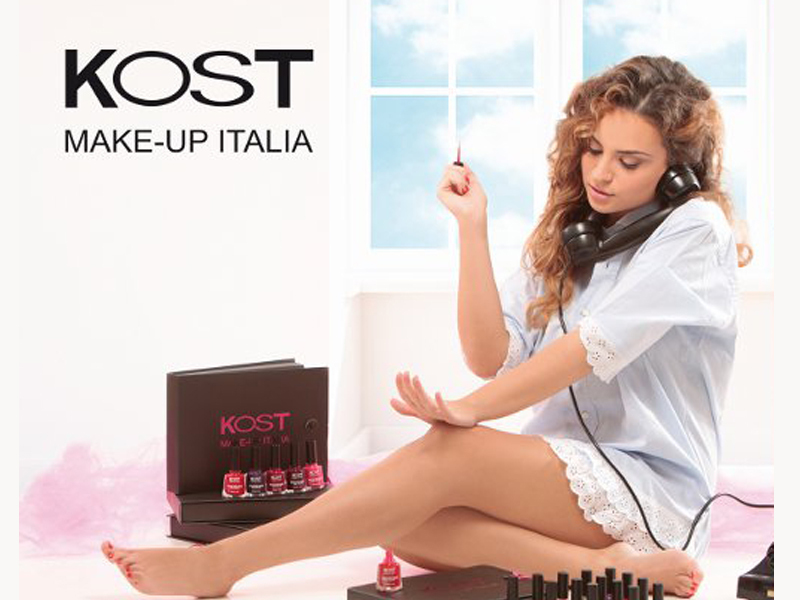 Decorative cosmetics of the renowned Italian manufacturer. Specialized skin care during pregnancy and after childbirth. 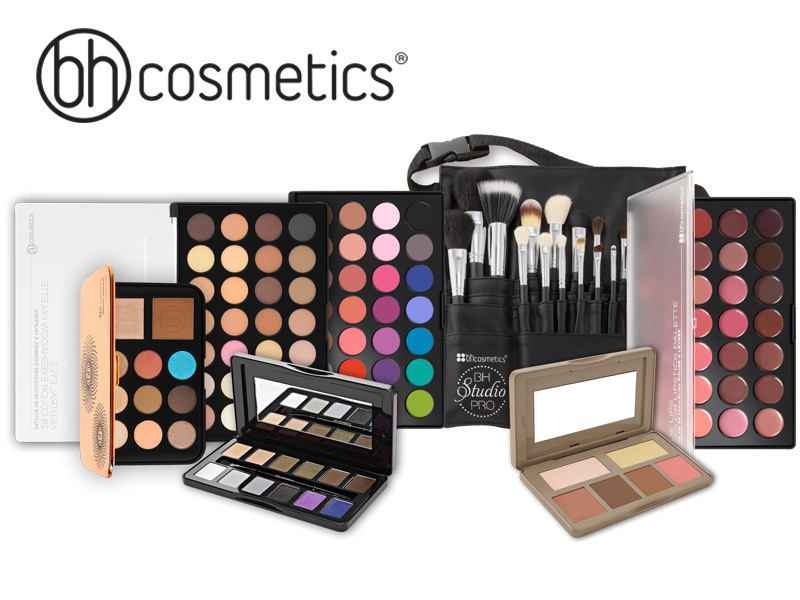 We're proud to bring you high-performance make up in vivid colors that unite style and glam.